The games industry has come a long away in a few short decades. I still remember when gaming was something most people didn't really give much merit to; something only those on the fringes of society enjoyed. So much has changed since then - those days almost feel like an entirely different life. In just the past few years, we've seen mobile gaming take center stage as one of the most popular activities on smartphones, surpassing even phone calls. We've watched competitive gaming achieve a level of legitimacy on par with professional sports. We've seen an entire generation grow up with controllers in hand. In short, video games have changed the world. Granted, they still haven't achieved a level of acceptance as widespread as Television or the Internet. There's still quite a few folks who don't wholly understand them; quite a few who openly mock and demonize both games and gamers. Particularly in the academic community, video games haven't quite hit their stride. Don't believe me? Try taking a trip to South Korea. That's a culture in which games have achieved widespread appeal and acclaim; far more than anywhere in Europe or North America. We're not there yet - but we're getting there. 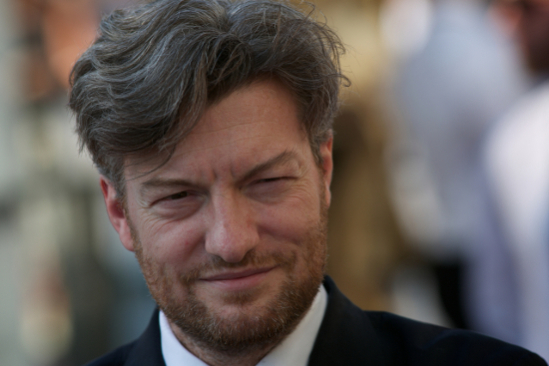 Charlie Brooker is one of the men looking to help the process along. 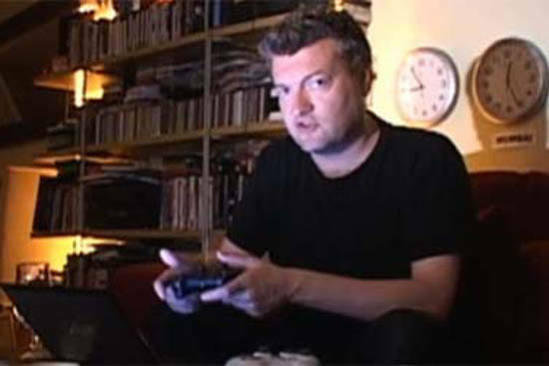 An avid, long-time gamer, the 42-year-old journalist, author, and comedian wants to give games their fair shake; he plans to host a two-hour documentary entitled "How Video Games Changed The World," as part of a special night dedicated to gaming this November. Starting with the birth of Pac-Man in the 1980s, Brooker will take fans on a journey through gaming's yesteryear to the modern day, all while providing "an intelligent, funny, and entertaining look at some of the most influential and iconic video games in history (even the absolutely dreadful ones)." Although Brooker's definitely going to inject a great deal of his trademark wit and humor into the show, it's still going to be a relatively serious - and extensive - examination of the industry, something which feels long overdue. 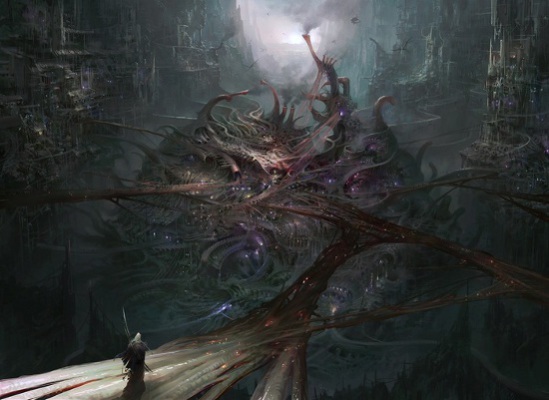 Brooke is himself no stranger to the anathema which has traditionally surrounded gaming. Though he's spend the last several decades writing game reviews (among other things), he originally attended the Polytechnic of Central London/University of Westminster studying for a BA in Media Studies. Unfortunately, he failed to graduate - the dissertation he submitted was written on video games, which was deemed unacceptable by the institution. Seems to me he's done pretty alright for himself since then, with content submitted to a whole host of different media outlets and across a wide array of different mediums. Oh, he's also written a few TV series and miniseries, as well. So...what I'm basically saying is that if there's anyone who's qualified to host a documentary on the games industry, Brooker's it. He's definitely got the experience, wit, and knowledge to pull this off. The documentary will air next month on Channel 4 in the UK. Look forward to it.